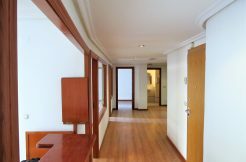 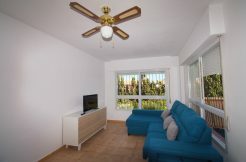 This apartment has got two bedrooms and one bathroom with bathtub, american kitchen and a bright and large living room with access onto a balcony. 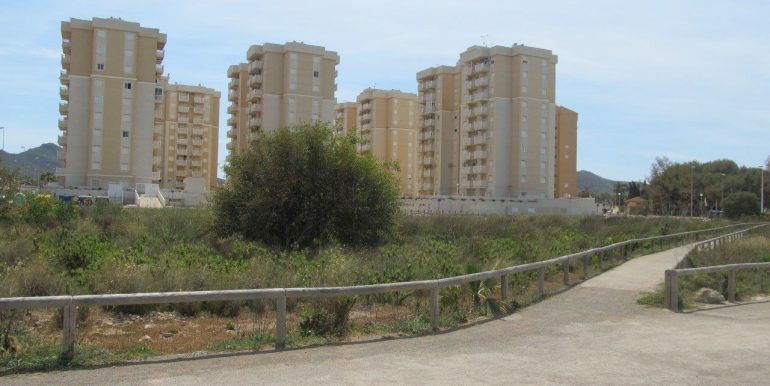 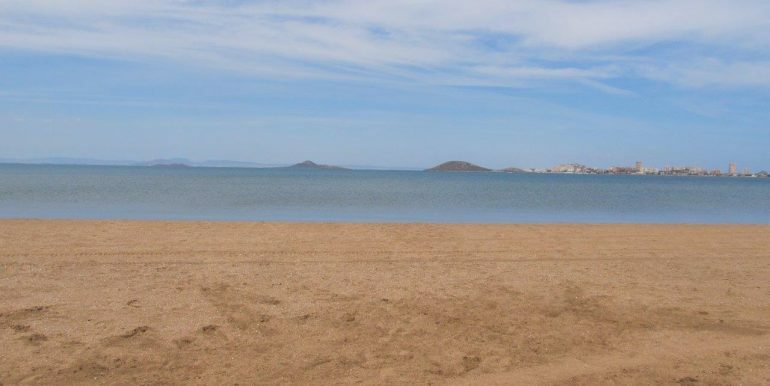 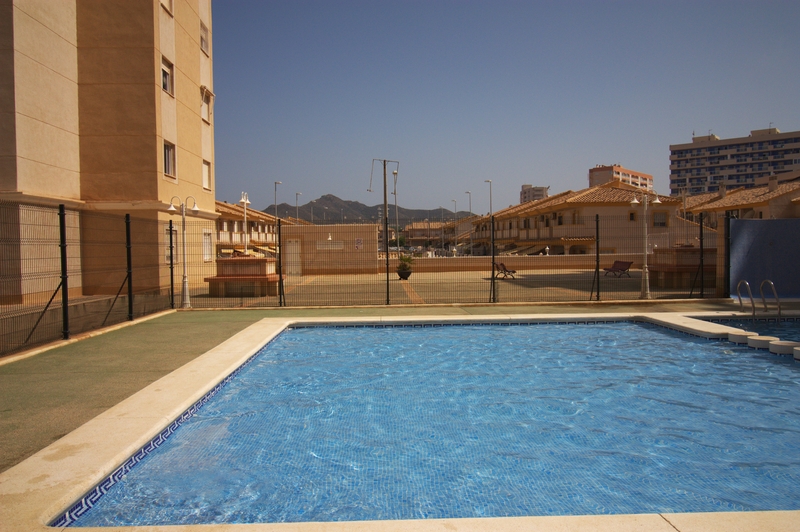 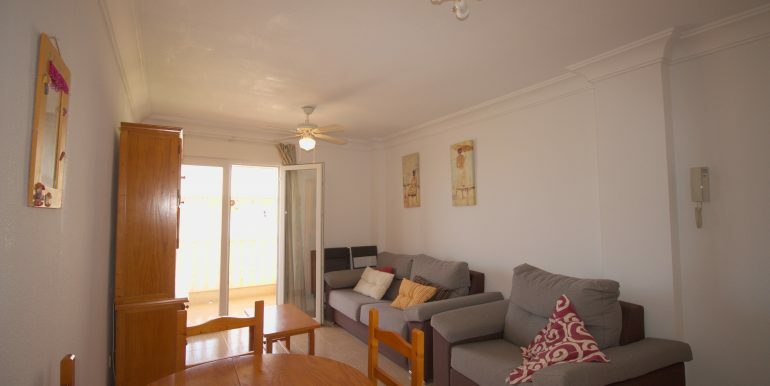 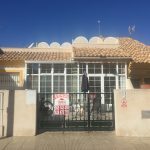 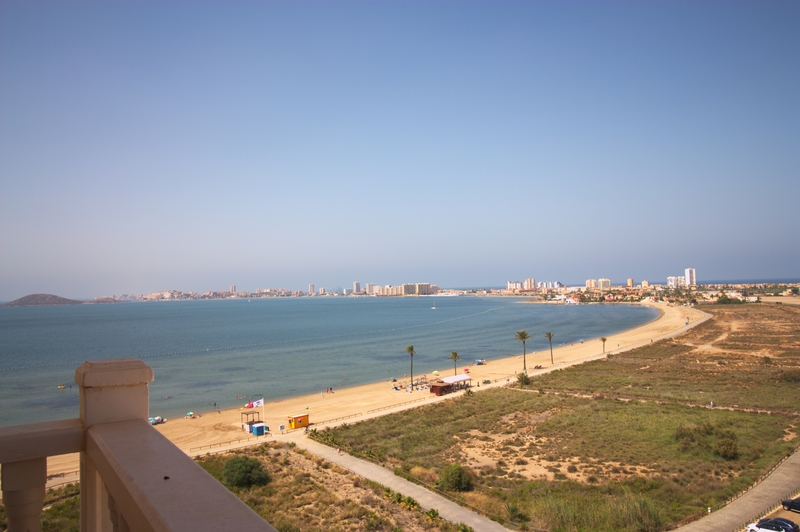 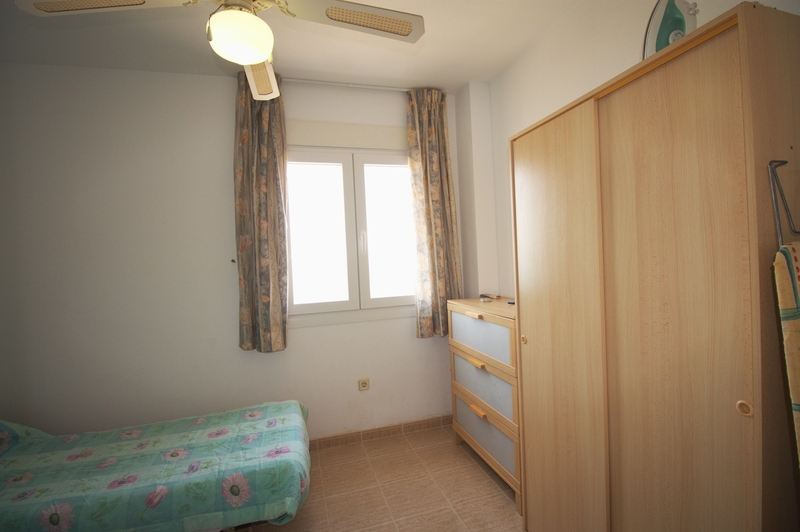 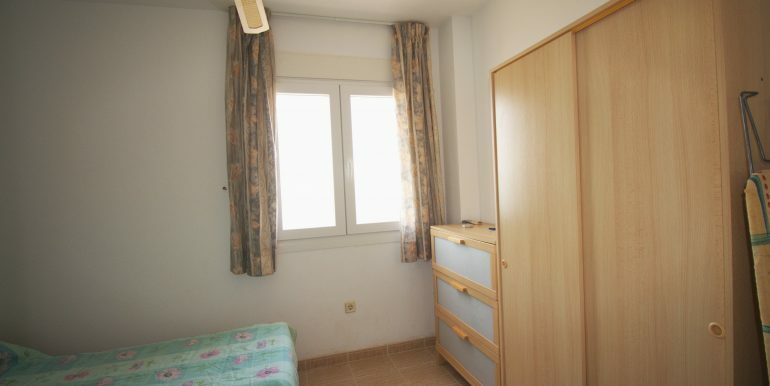 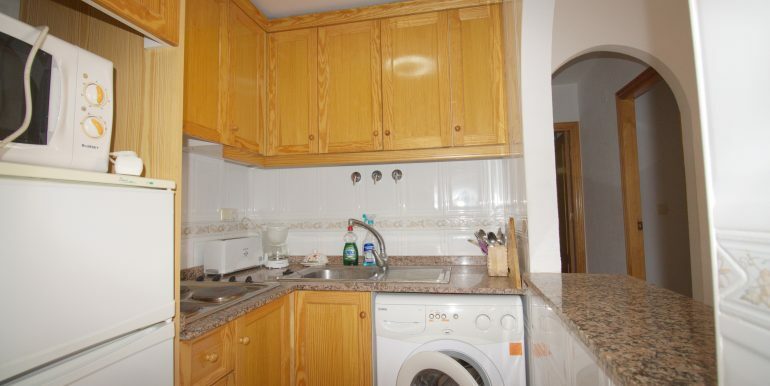 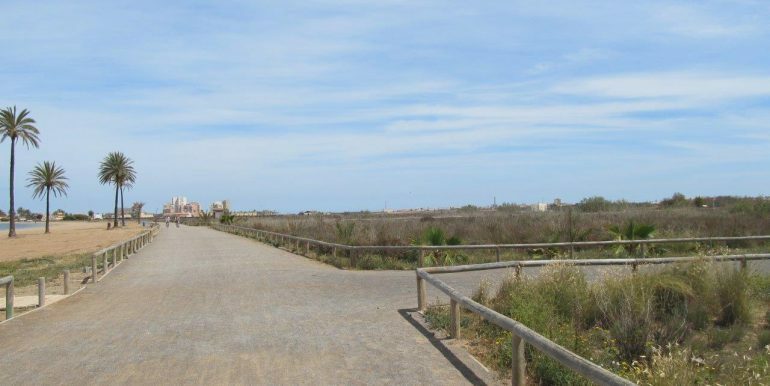 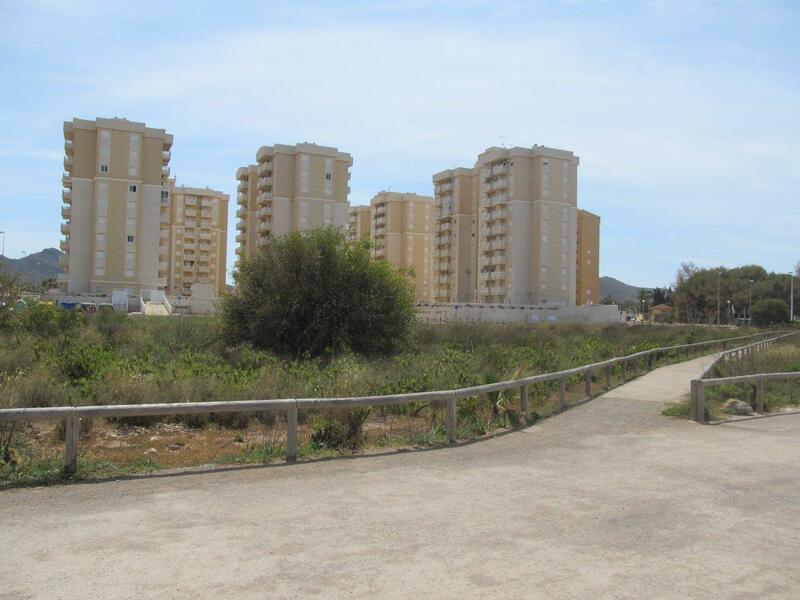 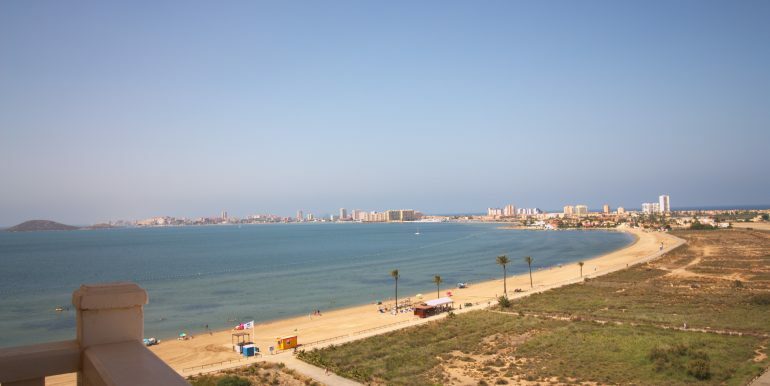 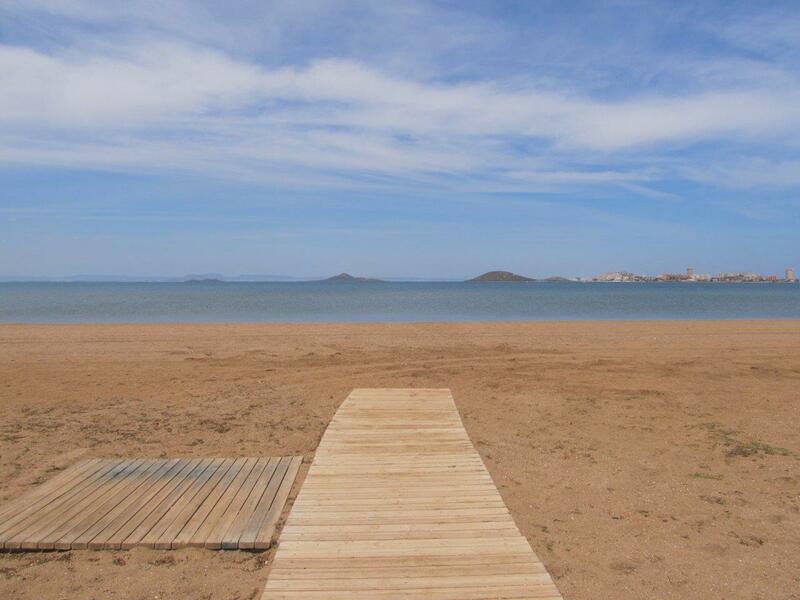 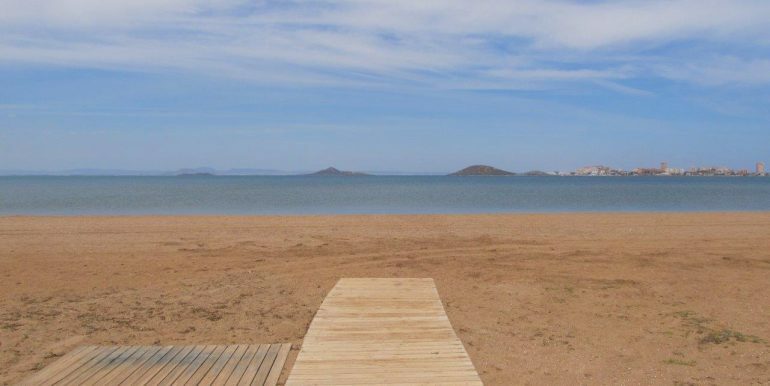 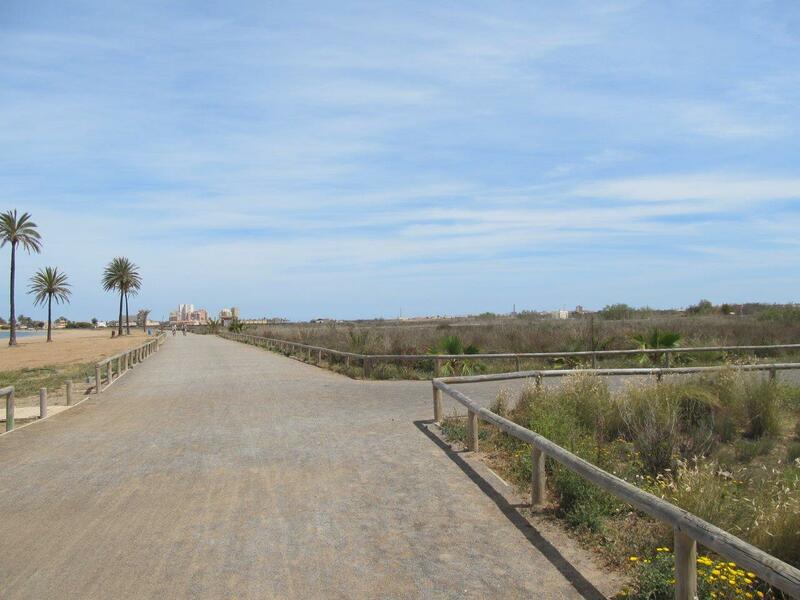 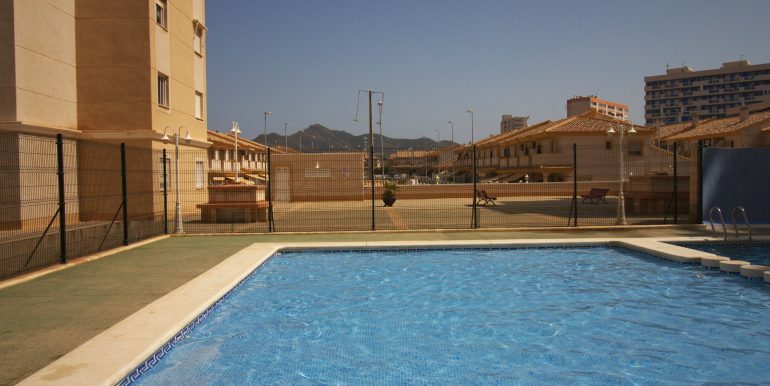 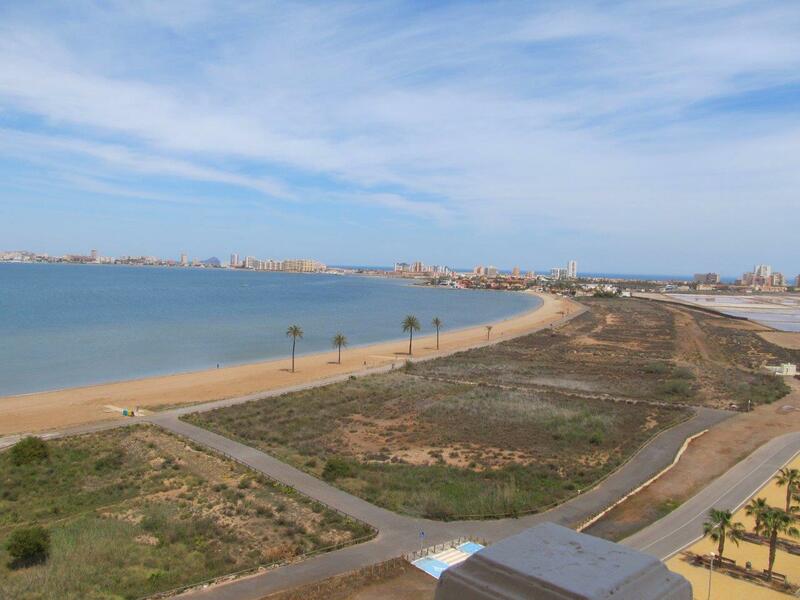 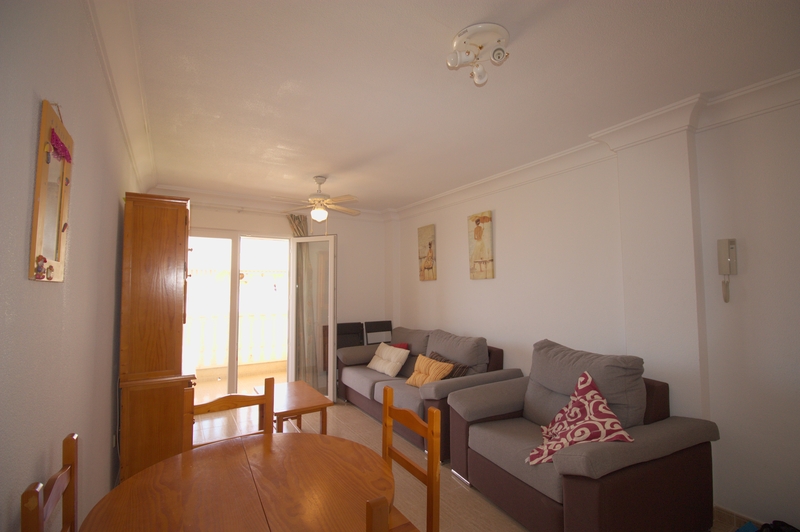 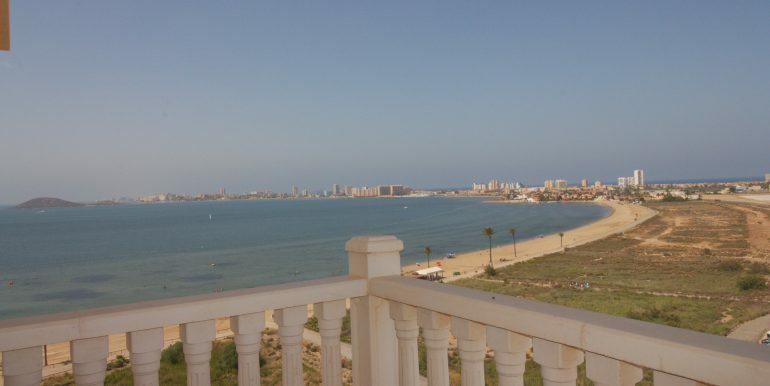 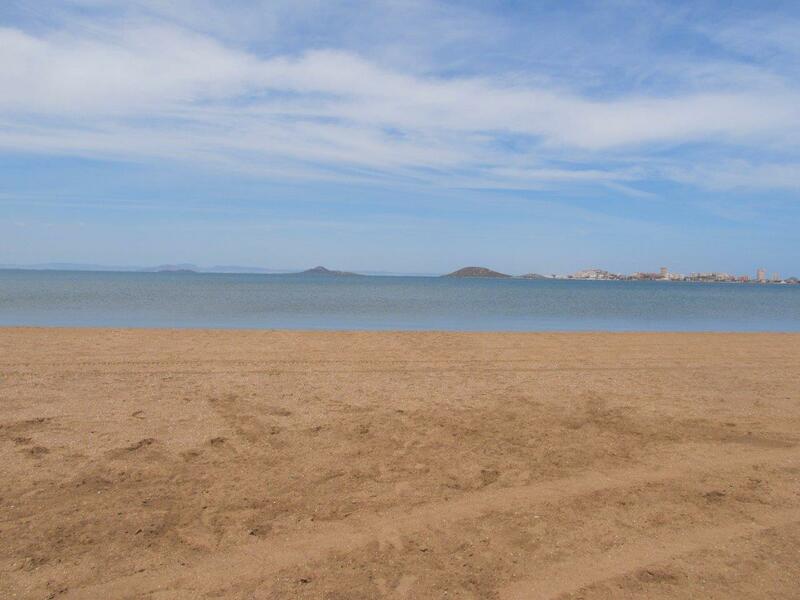 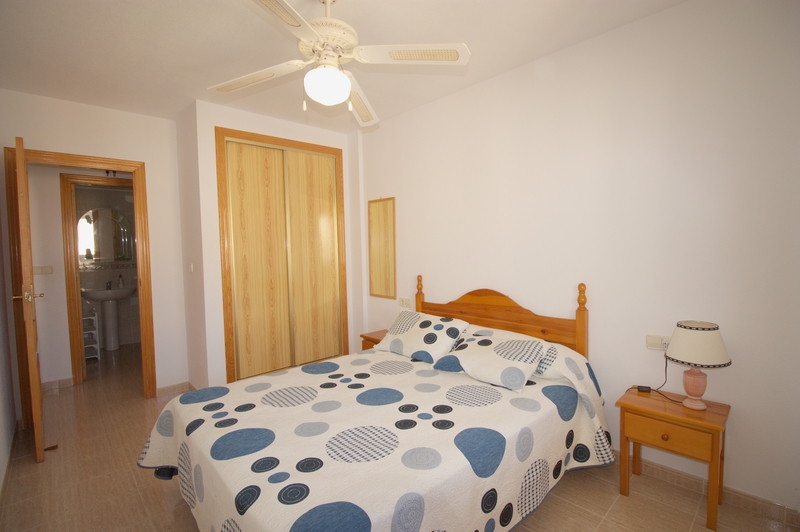 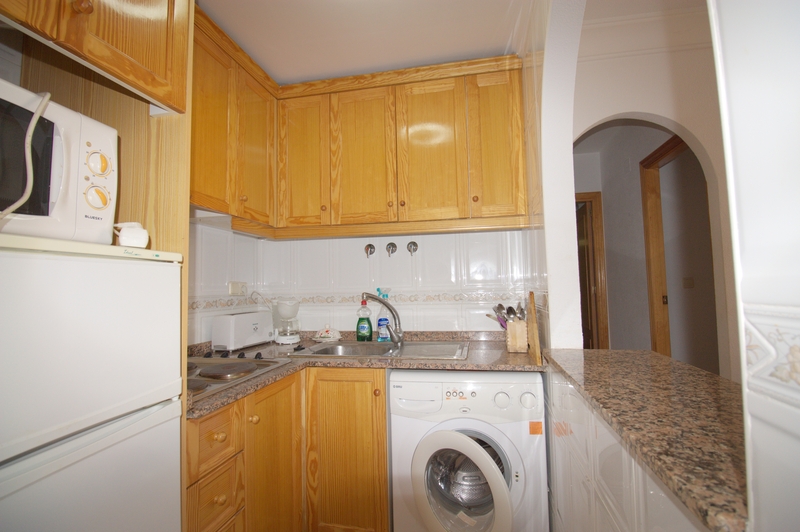 It has got beautiful views to the Mar Menor, the development has got a communal pool and it has its own private parking space in the underground communal garage. 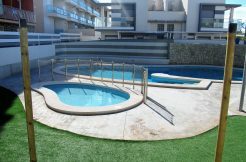 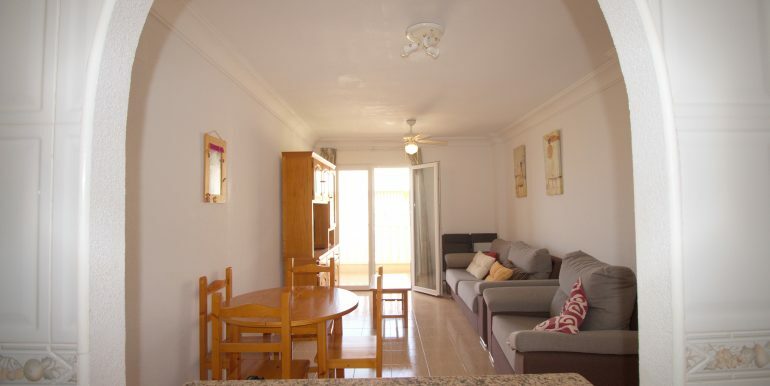 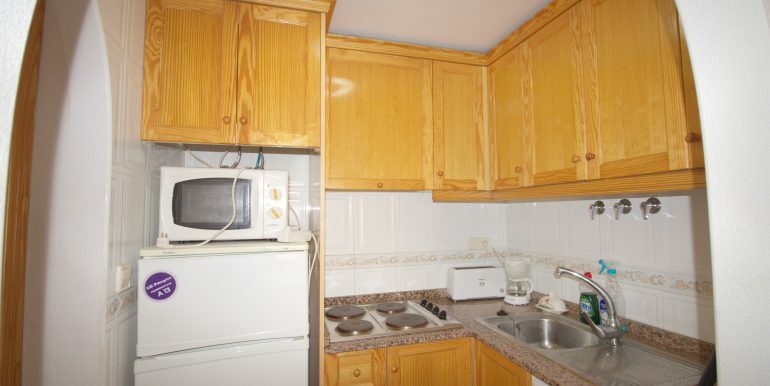 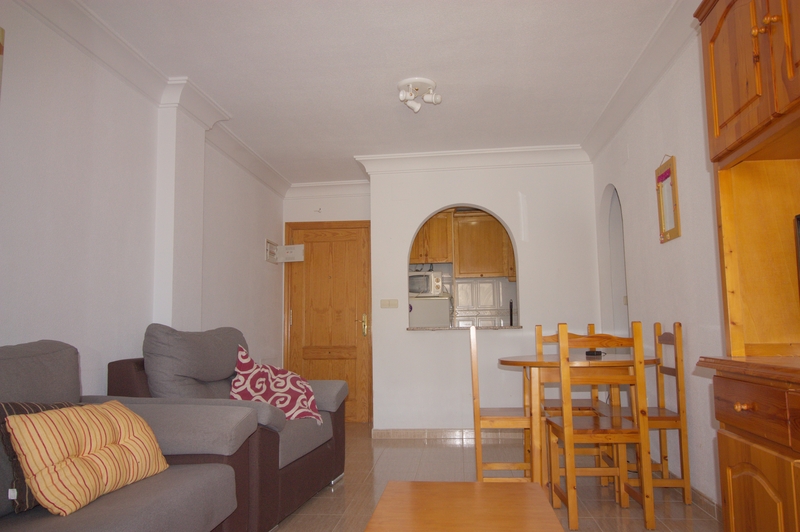 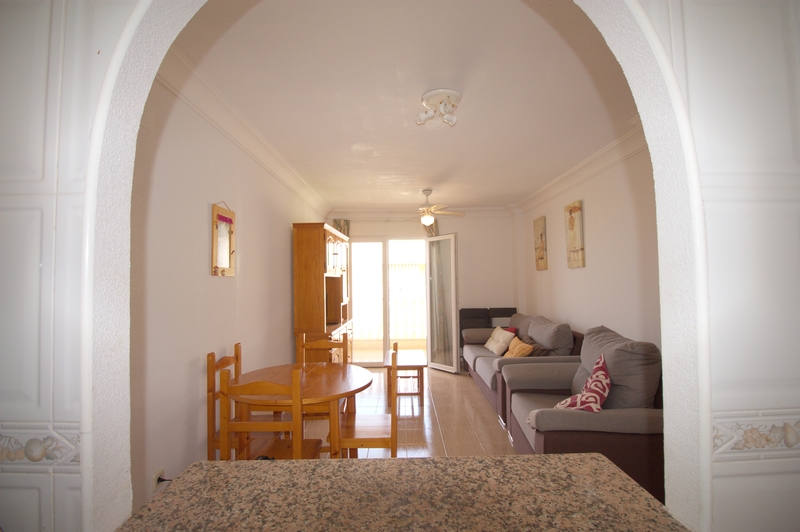 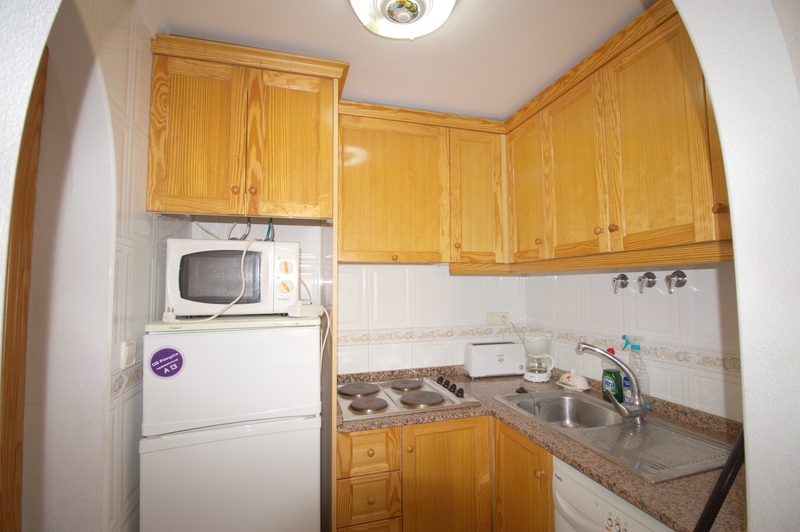 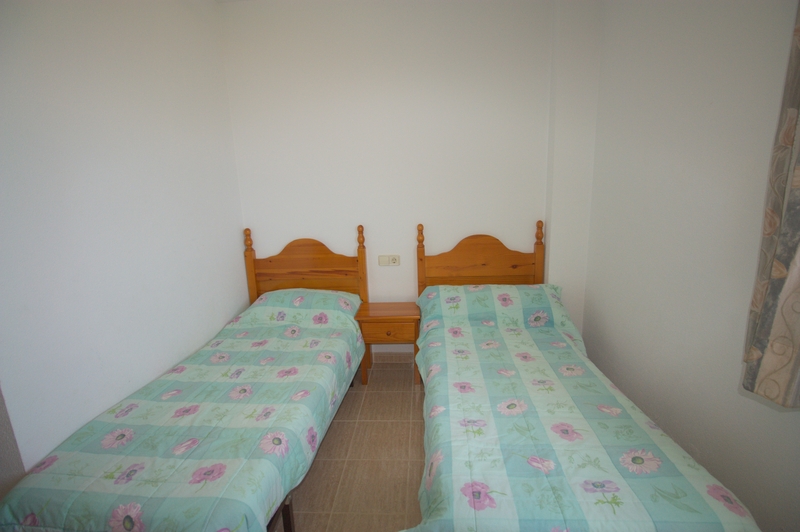 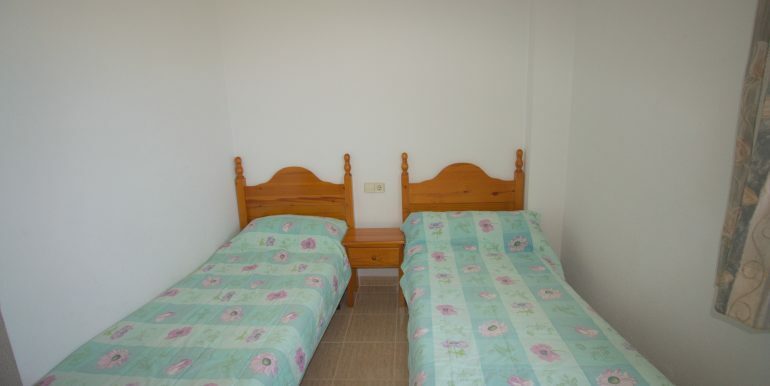 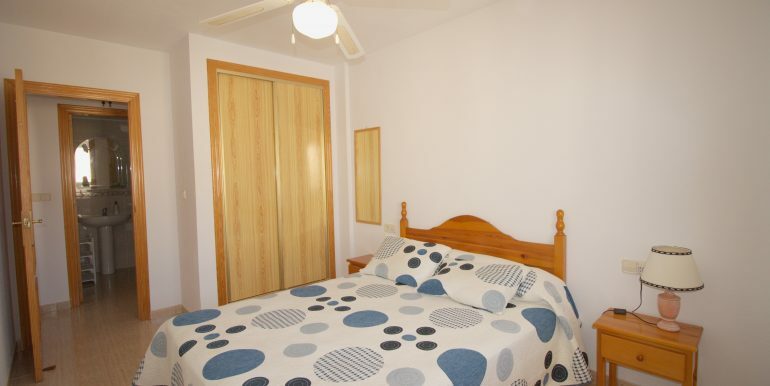 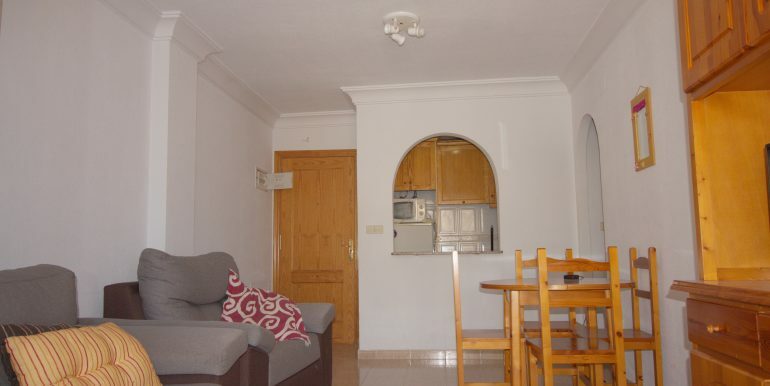 Located in Playa Paraiso, surrounded by all the necessary services and only minutes away from Cabo de Palos and La Manga.